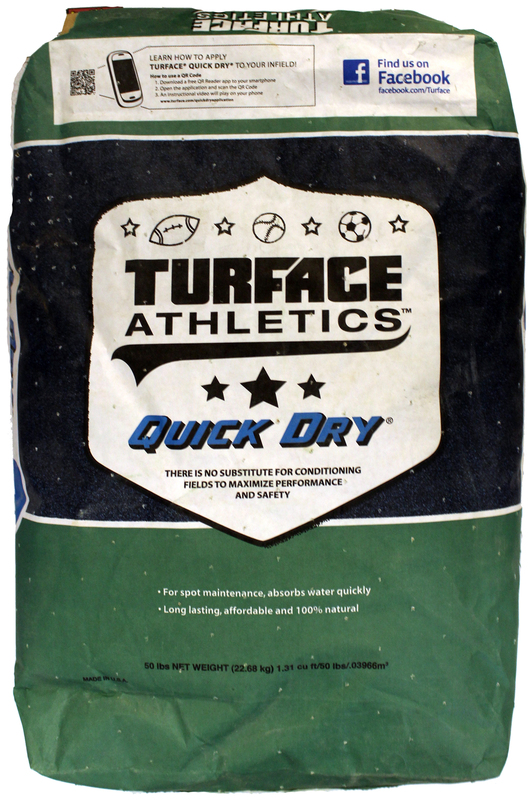 Quickly eliminates puddles and standing water. 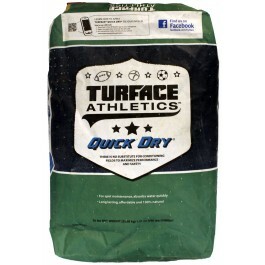 Long lasting, prevents future standing water. Will not cake, harden or blow away.